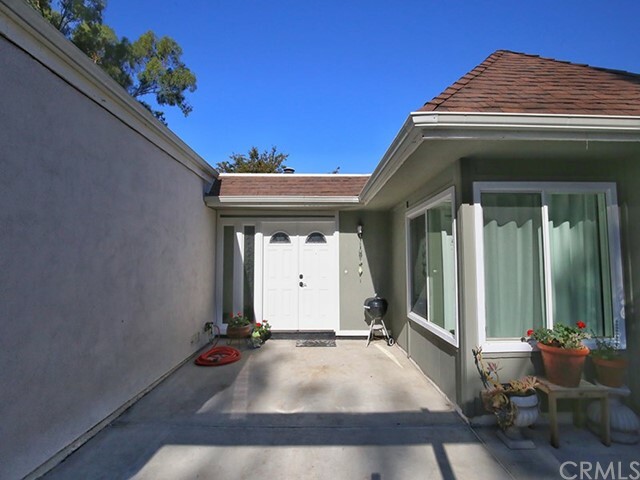 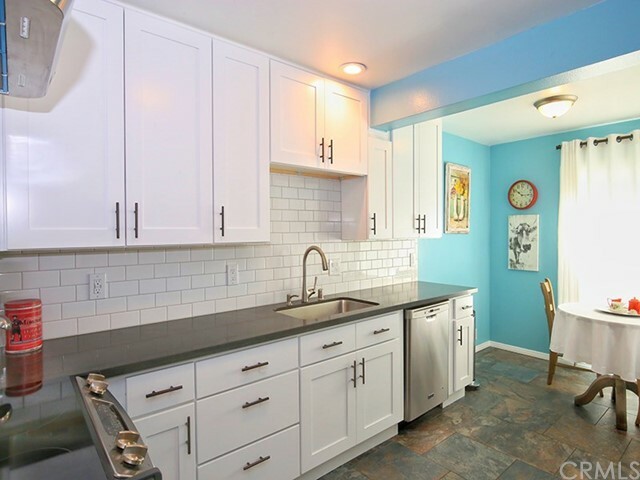 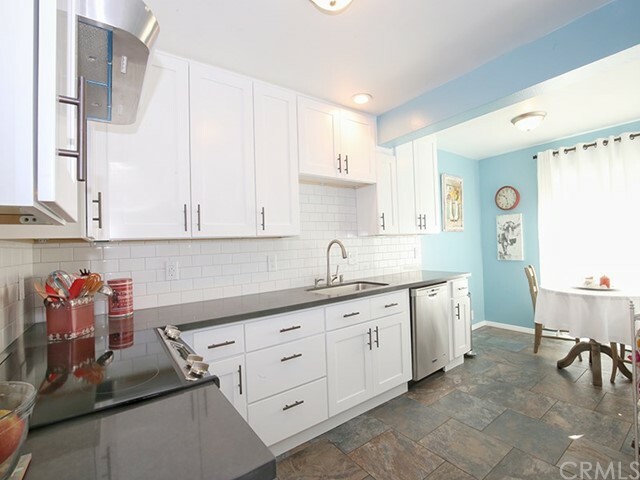 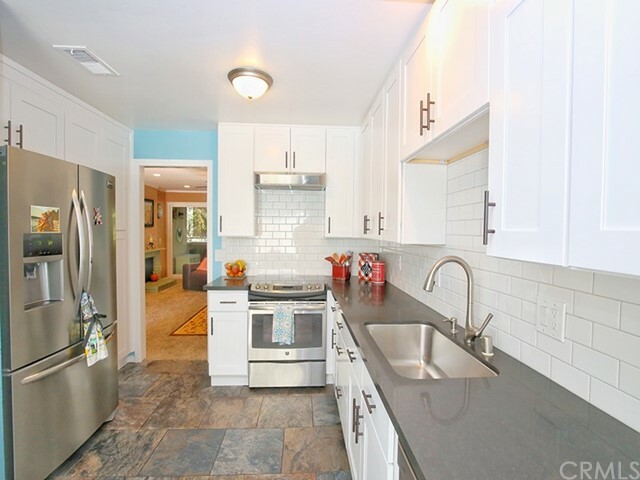 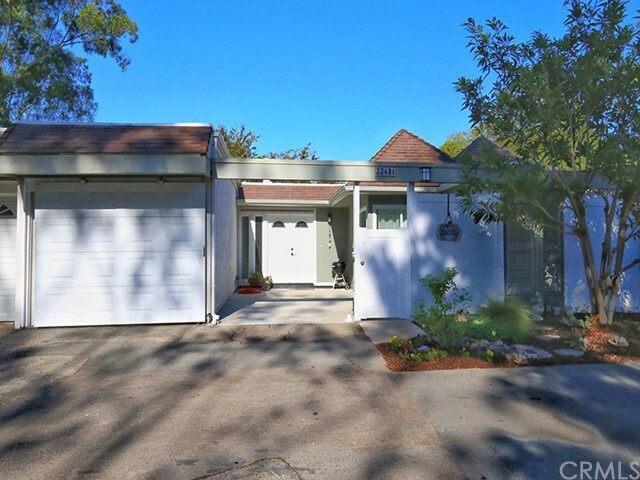 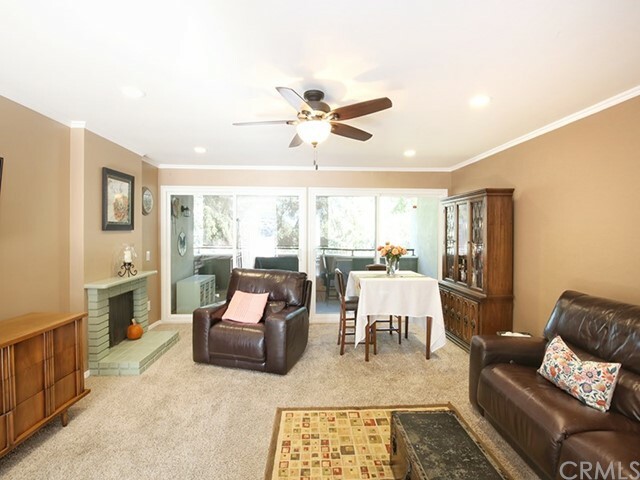 Beautifully remodeled 3 bedroom, 2 bath home offers nearly 1500 sqft of living space. 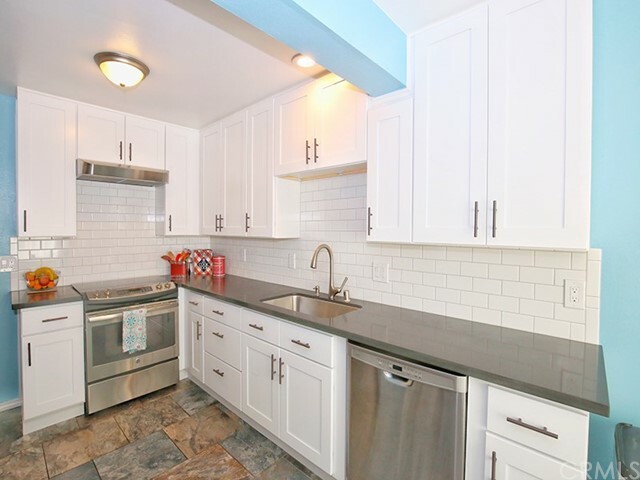 The kitchen offers new STAINLESS STEEL APPLIANCES, upgraded floor-to-ceiling white shaker cabinets, QUARTZ COUNTER TOPS and FULL SUBWAY TILE BACK SPLASH. 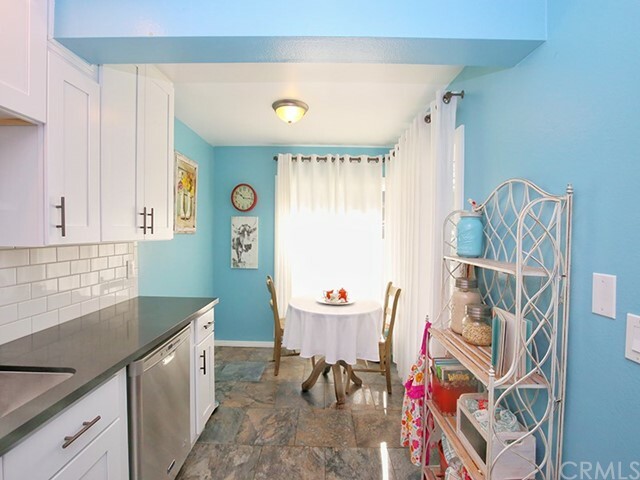 The stone floors are complimented with custom paint, a breakfast nook and excellent natural light. 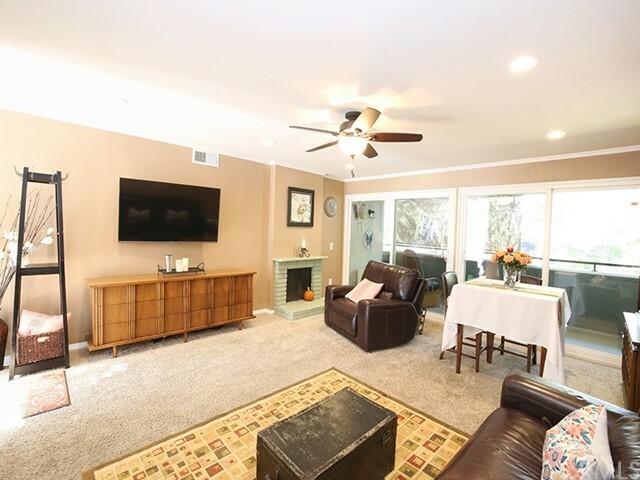 The kitchen is open to the large family room that includes a PRIVATE FIREPLACE, can lighting, ceiling fans and is open to a PRIVATE DECK with great mountain and tree line views. 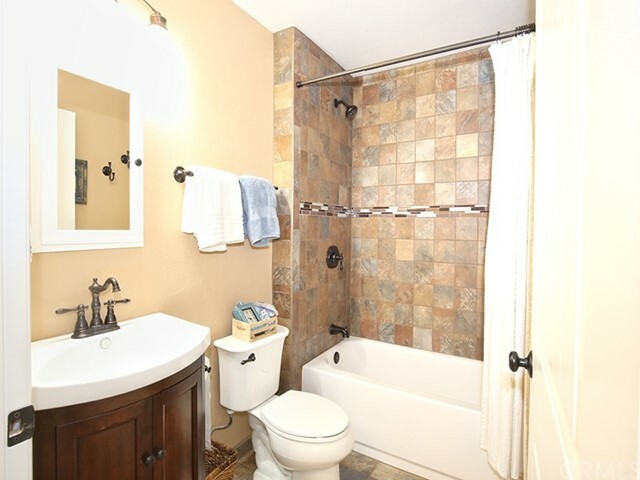 The master bedroom is on the main level and includes a remodeled shower and dual vanities. 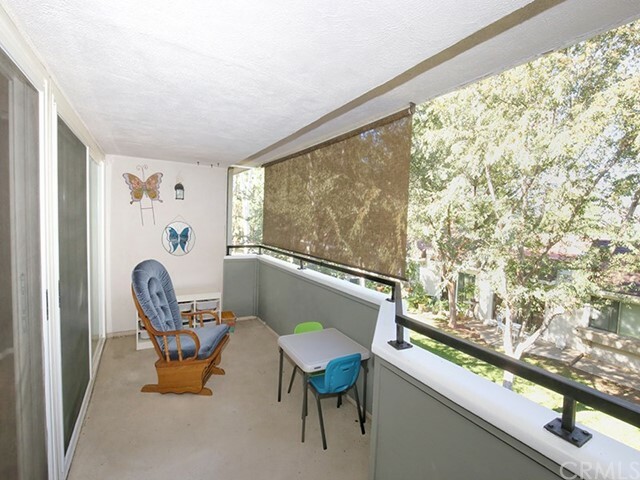 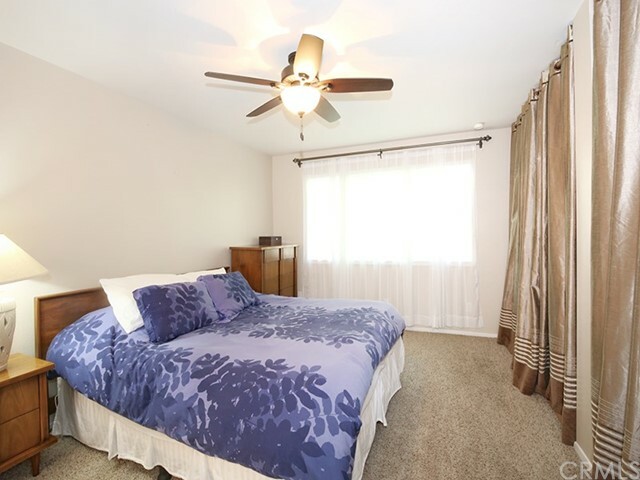 The master bedroom is spacious and offers an oversized closet and ceiling fan. 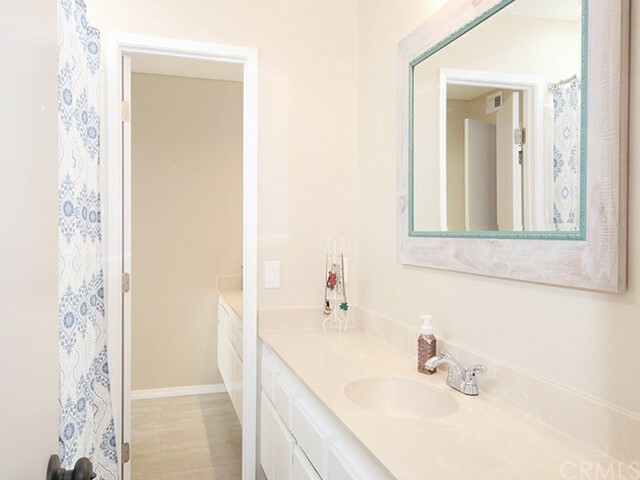 On the bottom level you will find a beautifully upgraded bathroom that includes a custom vanity and stone finished tub/shower combo. 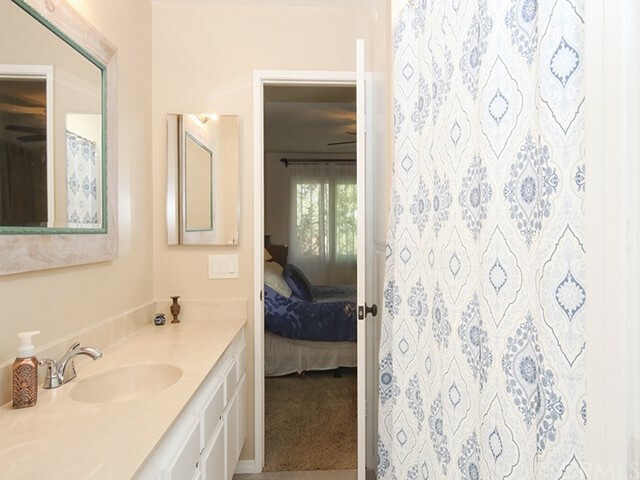 Two secondary bedrooms include ceiling fans, paneled doors, laminate wood flooring and large mirrored closets with custom closet organizers. 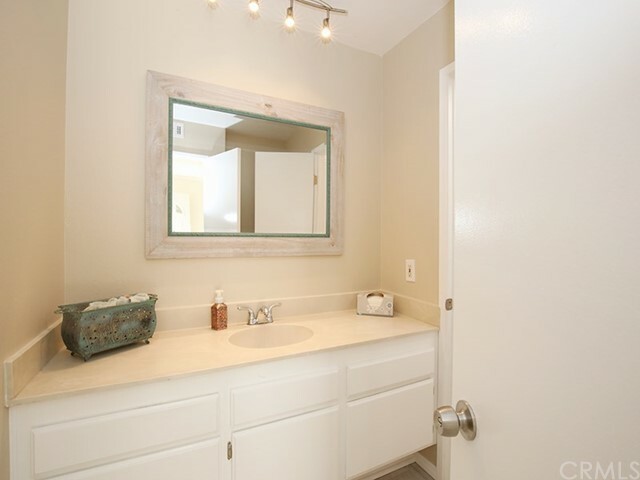 The interior also include new DOUBLE-PANE, ENERGY EFFICIENT WINDOWS, crown molding, new light fixtures, AC and more! 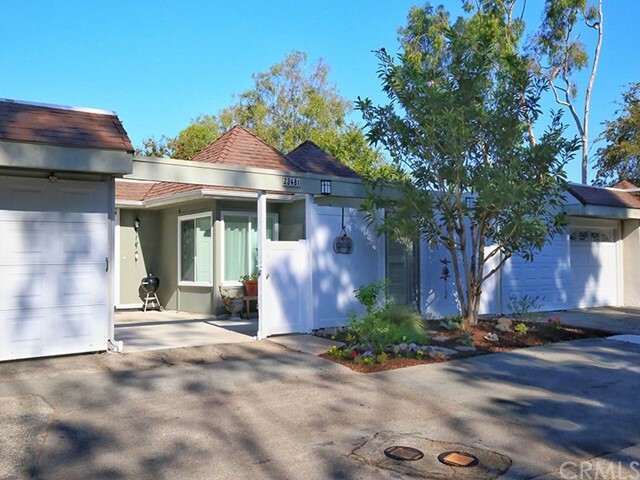 The home offers both a single car garage and a gated carport that can also be used as an interior patio. 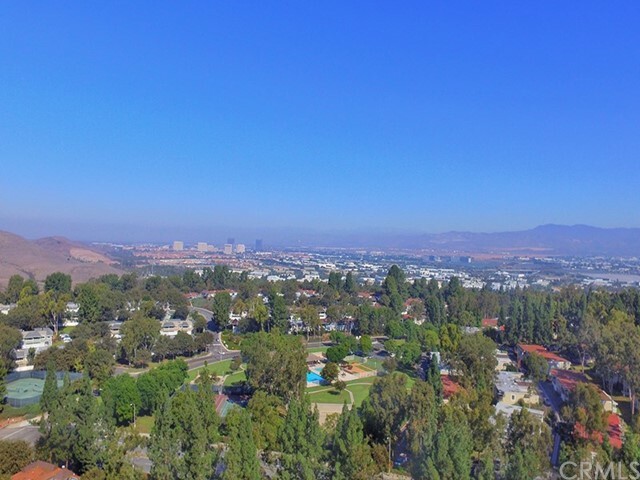 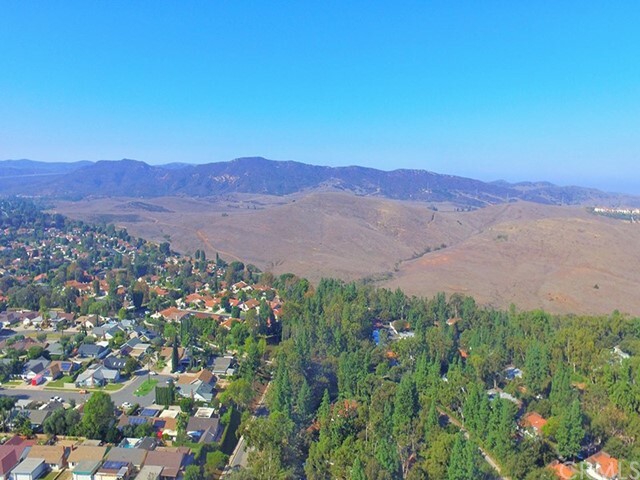 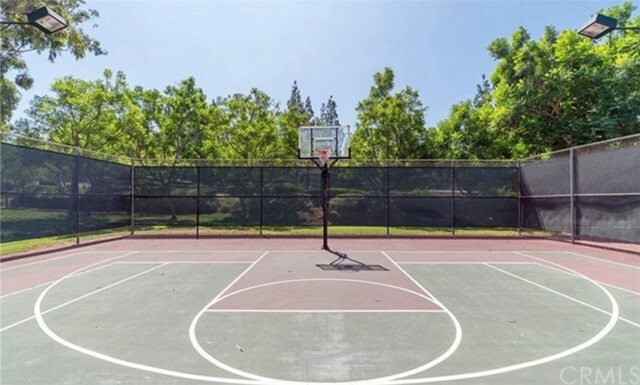 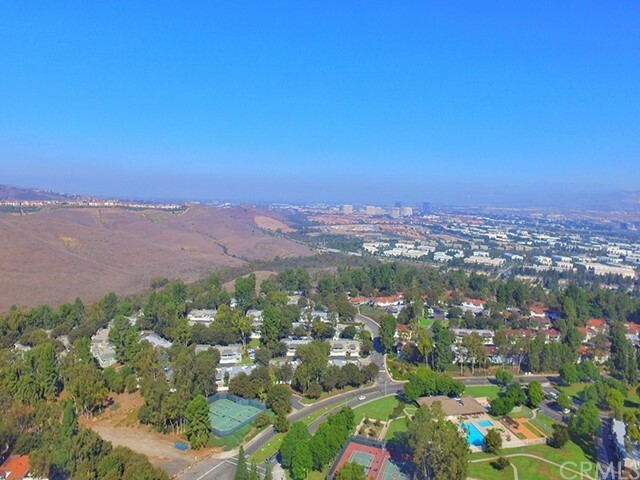 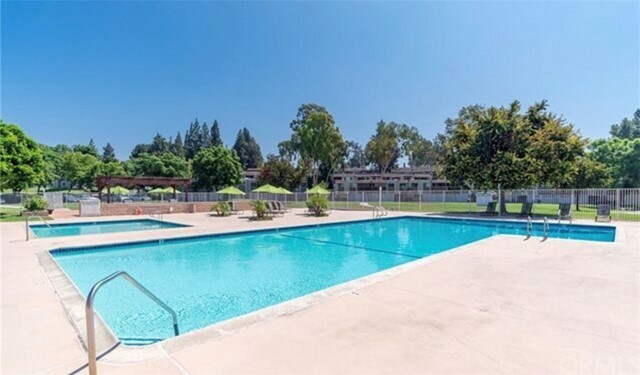 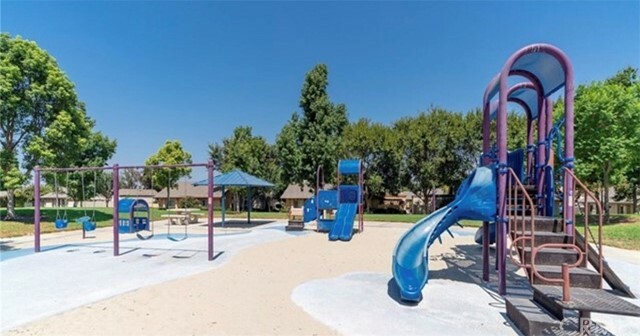 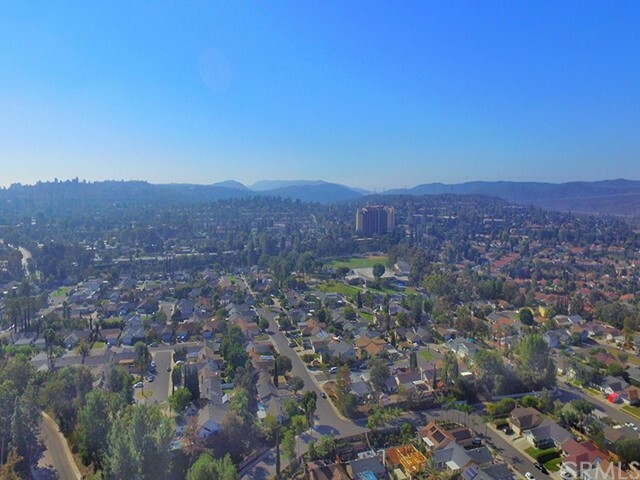 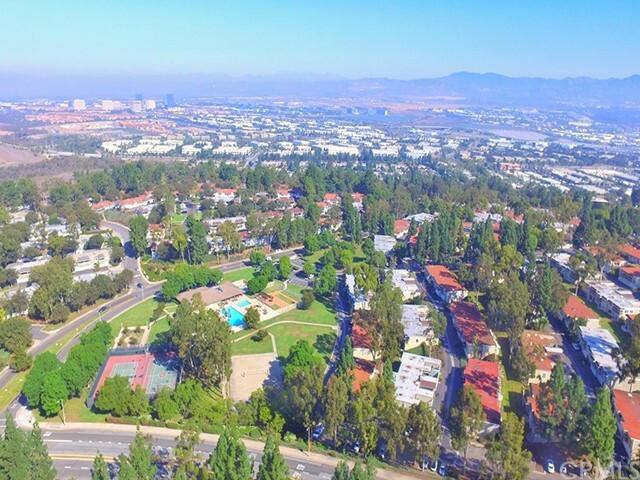 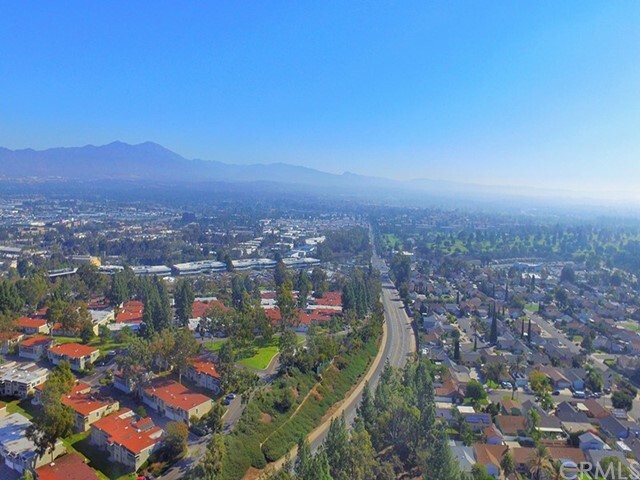 Close to community amenities which include two pools, tennis courts, sport courts and playgrounds. 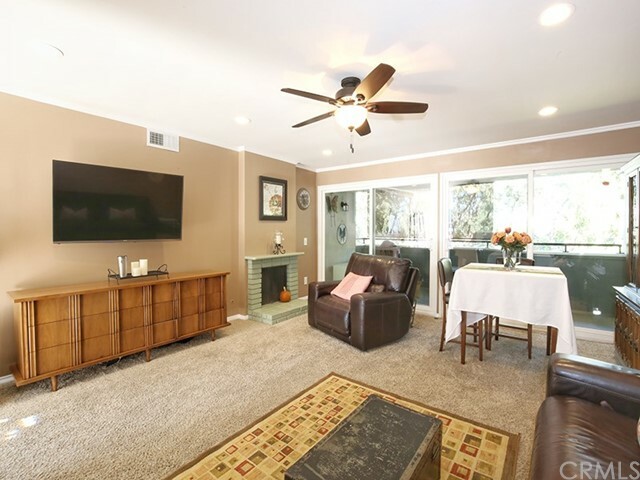 The community is also close to shopping, dining and offers easy access to main access roads -this home is impeccably maintained and definitely a must see!